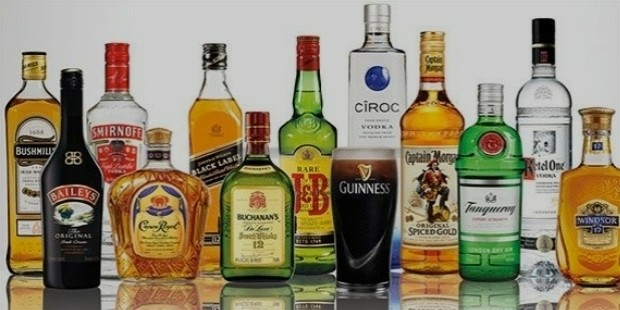 Diageo, is the largest spirits producer in the world as well as a major beer and wine producer. Diageo is a multinational beverages company located in Park Royal of London in United Kingdom’s England. Its reputation can be best told through its brands such as, the world’s best selling vodka that is Smirnoff, Johnnie Walker, the world's best-selling blended Scotch whisky, the world’s best selling liqueur that’s Baileys and let’s not forget Guinness, the world’s best selling stout. All in all, Diageo’s supremacy in the field of beverage production and marketing is unparalleled. It’s products are sold across 180 countries and its offices are located in over 80 countries. The world’s largest producer of whisky, Diageo has in its ownership, two grain distilleries and over 28 malt distilleries. Not only that, it has under its powers a wide stretch of distilleries in Clynelish, Cragganmore, Dailuaine, Knockando, Auchroisk, Benrinnes, Mortlach and Glenlossie where the Scotch whisky that is produced is sold under their very own label butare also used in preparing the various other types of blended whisky that are prepared under its banner. 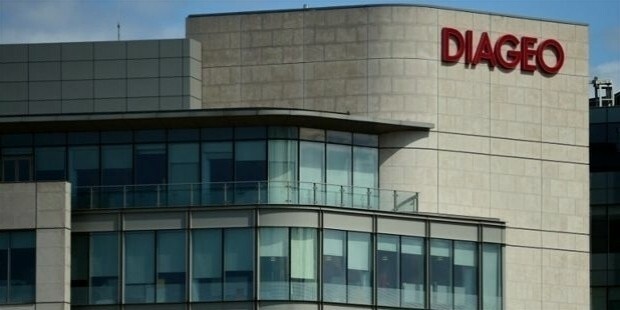 Diageo, is also a major stockholder with respect to many closed distilleries like Glen Albyn, North Brechin, Rosebank, Brora, Port Ellen, Linlithgow and Banff. Not to forget, 34% of the total shares of the Moet Hennessy's French Luxury Goods drinks is owned by Diageo. 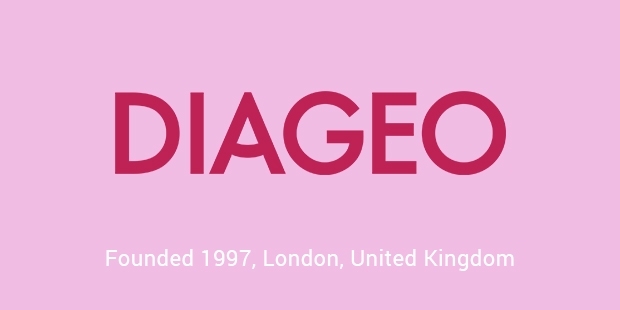 Diageo was formed due to the merger between Grand Metropolitan and Guinness in 1997, under the authorization of Guinness's Philip Yea and Anthony Greener along with Grand Metropolitan's John McGrath and George Bull. 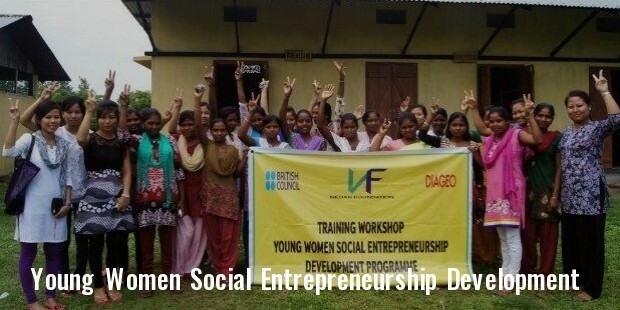 Since them Diageo, has grown leaps and bounds. The fast food chain of Burger King was sold by it to a consortium under the heed of a US firm called the Texas Pacific for a whopping $1.5 billion in 2002. It even owned the Pillsbury before selling it to General Mills in the year 2000. During February of 2011, Diageo acquired Mey Icki, a Turkish liquor company for a total of $2.1 billion. In therecent yeas Diageo has invested in many companies and made a majority of its investments especially in Scotch whisky production. United Spirits, an Indian Spirits Company had 53.4% of its shares acquired by Diageo in 2012 for £1.28 billion. In 2014’s November Diageo decided that in order to acquire the full ownership of Don Julio, a tequila brand and sold Bushmills Irish whiskey in an exchange for doing so. The name ‘Diageo’ was derived from two two words ‘dies’ and ‘geo’. In Latin ‘dies’ means days and ‘geo’ is a Greek root word meaning world. Its reference is so made that the company is ‘giving pleasure every day, everywhere’. Diageo has always ensured that no matter what success it achieves, it always gives back to the economy and has always made reservations to contribute towards the environment as well. 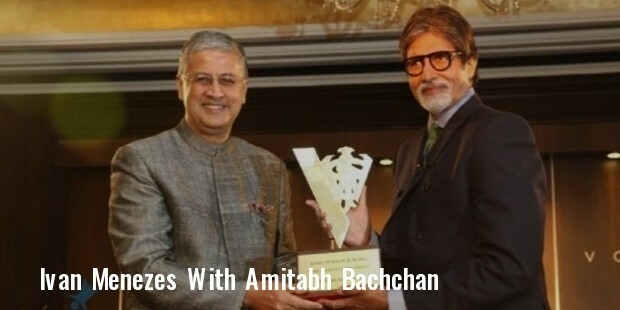 Diageo has shown that time might come and go but its reputation will always stay strong. Making it one of the most trusted brand names of today.